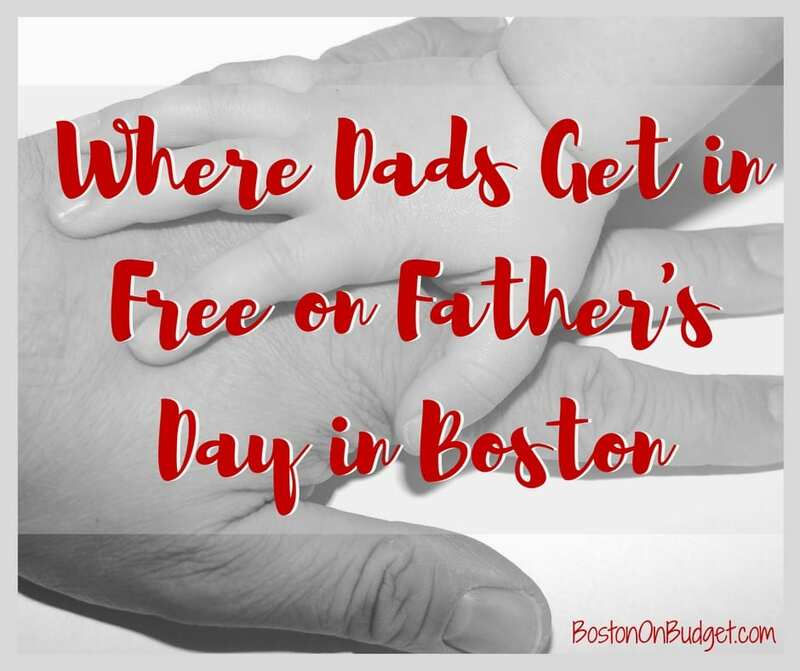 Father’s Day is this Sunday, June 17, 2018 and a few places in Massachusetts are offering Dads free or discount admission to some fun activities for the whole family! TreeTop Adventures (Canton, MA): Dads climb free with a purchase of a full-price ticket on Father’s Day. Use promo code DAD2018 if purchasing tickets online. Also, Dads with kids eat free at The Asgard and The Kinsale for brunch or dinner on Sunday when purchase another entrée! 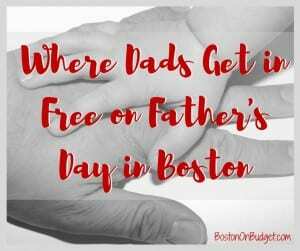 Please let me know in the comments below if I missed any freebies or discounts this year in the Boston area.